Multi Criteria Search: It is one of the most user friendly features where a user can add multiple search criteria to refine his/her search report. Historical Search: In Historical reporting you can get all the past data i.e. all the test/inspection done on a particular ship/ Navitec number. 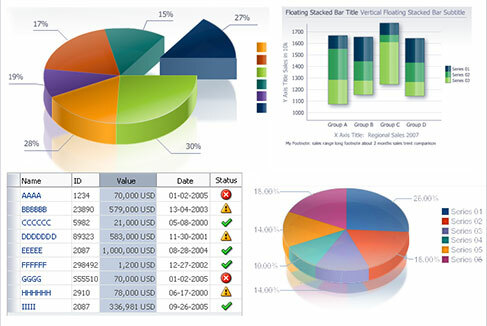 Samples Count: Sample count is one of the key features of Reporting System. Here you just need to put ship name/Navitec number and specify year. It will show how many test conducted on that ship's material month wise for the whole year. List of Unit Id: This is one of the USP of Reporting System. This feature of the application automatically sends a notification and a report about the test done on sample oil to the owner of ship or the concerned person of the ship. Samples in Progress : This report will show all the pending inspection/test data or those report where sample testing is in progress. Report Email scheduler: We can automatically set the report generation schedule in a specific format. And this report will be emailed to specific persons through backend routine. Statistical Process Control (SPC) algorithm applied on test data gives a clear picture about the quality of the sample. 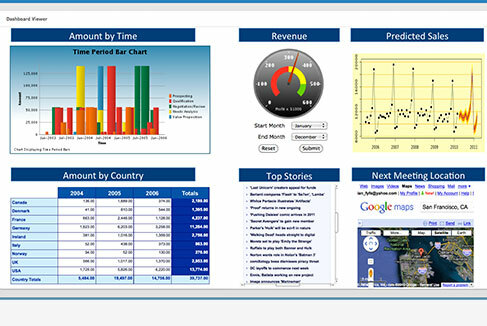 Reporting and Analytics offers annotation. 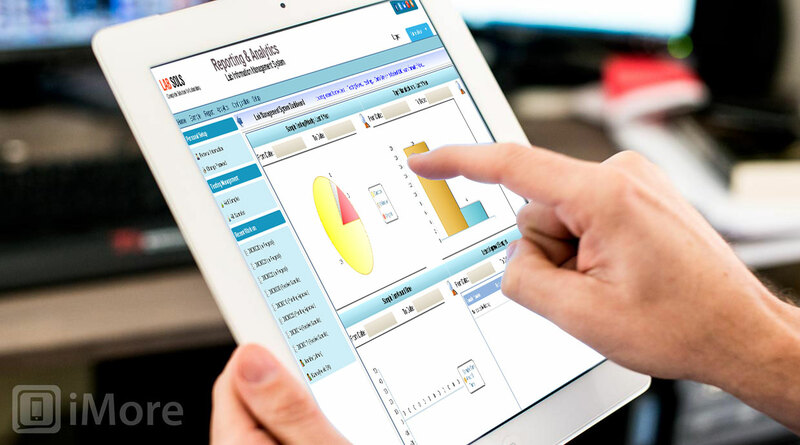 A unique feature in which if a person changes any data, the report will generate a log file to show who and when changed the data. The system have the functionality to send optional notification emails of stage and status changes to the Lab, Coordination, Client, Agent, Consultant and to the Vessel. Offer Clients with up-to-date information on key sample quality issues.